Kristy Bailey is a Licensed Psychological Examiner who provides testing and assessment services to adolescents and adults for a variety of concerns, including learning disabilities, ADHD, and mood disorders. Kristy joined the PCA staff in September 2011 and also works as a psychological examiner in the Bentonville school system. 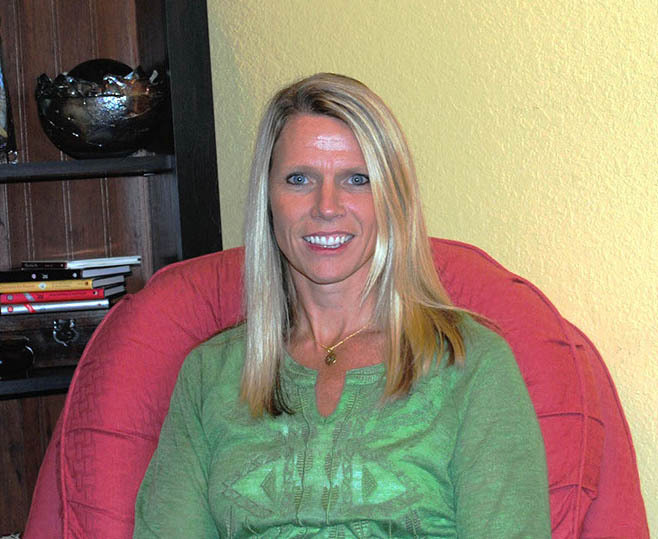 Bailey earned her Bachelor’s degree in Public Administration at Harding University and then completed the Counseling Psychology masters program at the University of Central Arkansas. Her previous career experience included counseling and testing varying populations and issues in a community mental health center in central Arkansas.